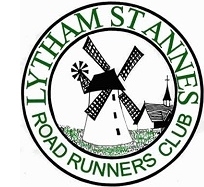 The Winter Handicap is a competition for Club Members which creates a level playing field for runners to compete over the cross country season. A runner's handicap is used to compare their time to the winning Mid Lancs runner. 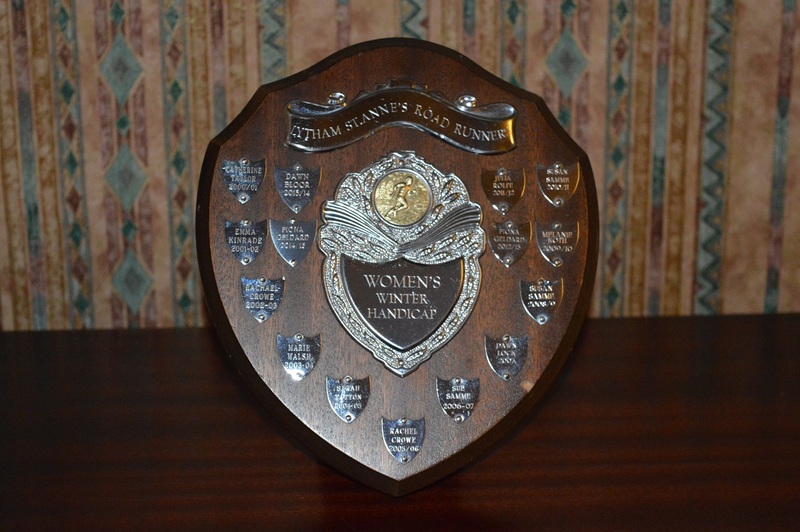 Runners are then awarded a score for all the Cross Country races they compete in, and their best four used to calculate a final score. Handicaps may be adjusted during the season if necessary. The latest Winter Handicap scores are below and will be updated throughout the season.